For business enterprises, we provide comprehensive assessments for individual innovation capability, always in direct comparison to the competition and general benchmarking. ALPORA identifies and quantifies for example possible innovation inefficiencies, information on sales forecasts for various products and potential innovation fields. All information is based on academically proven methods. 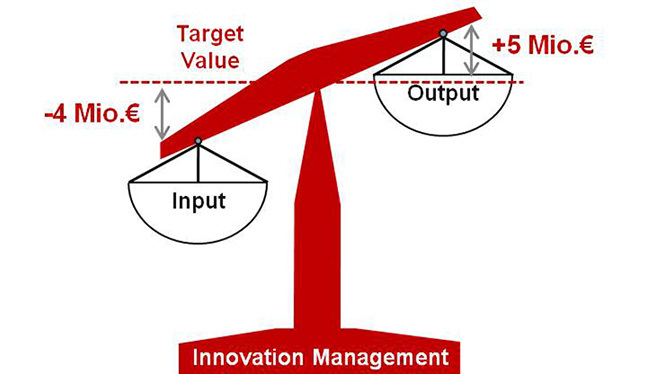 For effective innovation management a detailed consideration of input and output factors, which should be in balance. The quantitative analysis will illustrate all inefficiencies (slacks) in the innovation process. These form the starting point for various measures to increase the innovative capacity of the individual companies. An analysis of scientific publications and social media data allows the identification of future relevant fields of innovation for companies. This can increase the chances of future success. MAKE YOUR INNOVATION CAPABILITY MEASURABLE! Innovations secure the future of your company. The innovation capability of your company, can be evaluated and optimized with the unique Innovation Capability Analytics (ICA) method. 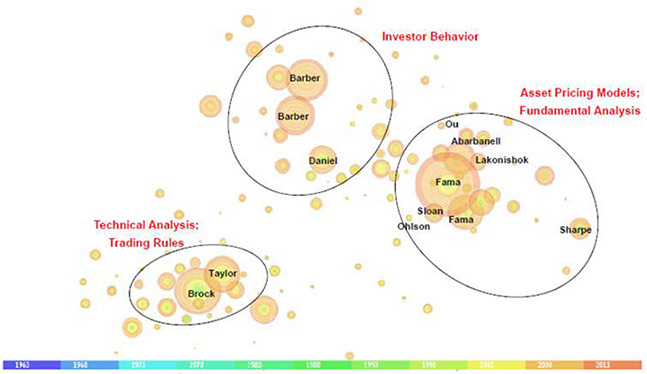 The online questionnaire collects various measurable innovation indicators. Please answer all questions based on the data for the previous fiscal year, and provide the information for a business unit or the entire company. If no precise data are available, we ask for a qualified estimate. Feedback or additional information may be provided in the comments box at the end of the questionnaire.